This 3D action and arcade based game for Android tells the story of a British mercenary, Ben Saxon. Excellent 3D graphics and outstanding soundtrack takes the game to a next level. The screen controls is provide better game play. A brilliant story line backed by consequences generated from each event makes this game stand out from other action games. 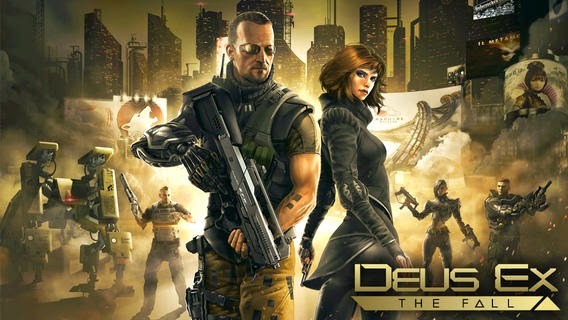 Deus Ex provides ultimate gaming experience when played on your Android tablet with larger screen. 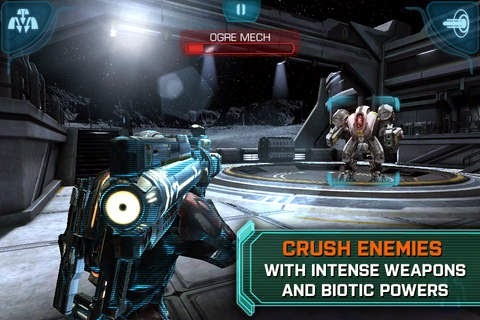 The Mass Effect: INFILTRATOR 3D game belongs to action and arcade genre. Outstanding 3D graphics and detailed audio are the spotlight features. The game provides both assisted and manual aiming options. Better tap controls can be used to make precise attacks. You can improve your fight with lot of tricks and earn more credits. This time Electronics Arts comes with the all new FIFA 2014. 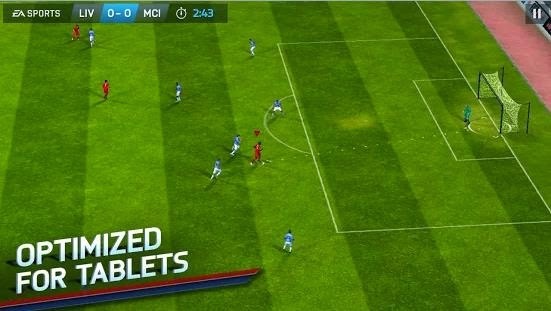 You can experience the 3D effect in every pass, shoot and penalty. Be it your favorite team, your favorite club, or player, you won't miss any this time. What more, you will be left awestruck at the detailed graphics and the beautiful stadiums (34 of them!) that host your matches. Immersive screen controls will provide you a better experience. 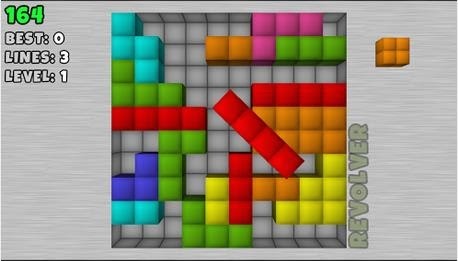 Tetrocrate: Tile Match Puzzle is a 3D brain and puzzle game which provides a lot of brain challenges. This is certainly not a stuff made for mugs. You should have excellent tactics and strategies to complete the game. Time running is avoided in this game. 3D graphics with easy screen controls make the game more interesting. You can play it in classic and revolver modes. 4X4 Hill Climb provides an off-road racing with a four wheel drive vehicle. 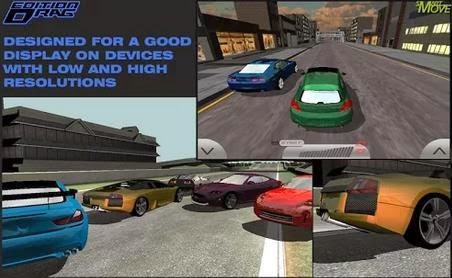 The game comes with nine fabulous tracks with a wide range of cars. 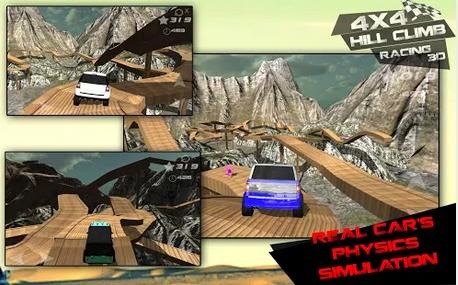 The Hill climb 3D game is well designed for both low and high resolution devices. 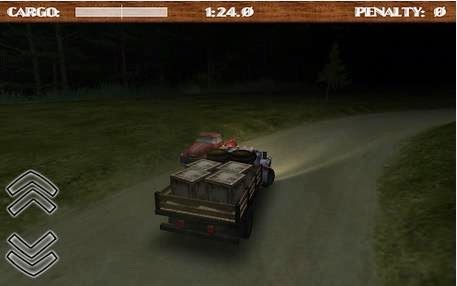 The 3D graphics and improved steering are the spotlight factors of Hill Climb. 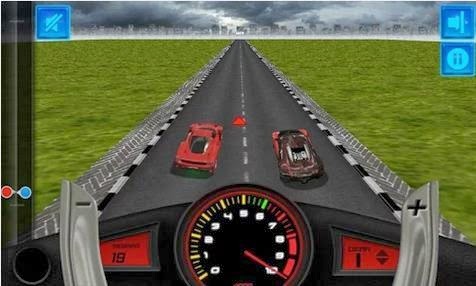 3D Drag race is a racing game which provides outstanding 3D graphics for better racing experience. The game has 50 cars in 10 categories. You can own and race with any one of them. Visual effects add to the gaming experience. You can upgrade your drag race. The game provides all kinds of leading cars according to the power and speed you want. 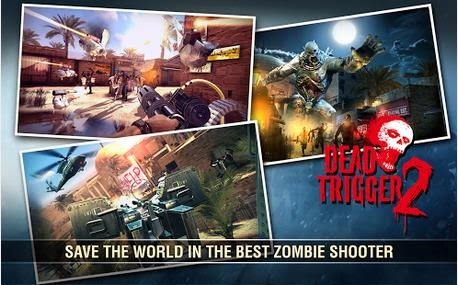 It is the new version of Dead Trigger. You are part of the Zombie warfare and you have to destroy the zombies along with other soldiers. You get to use a wide variety of guns and other weapons. Visual appeal and soundtracks are highlights of the game. 3D Edition Drag consists of wide range of cars with Artificial Intelligence Technology. You get to drive many sport cars at six different locations. It offers you improved screen display for both low and high resolutions. It is an ideal racing game that offers excellent graphics and soundtracks. 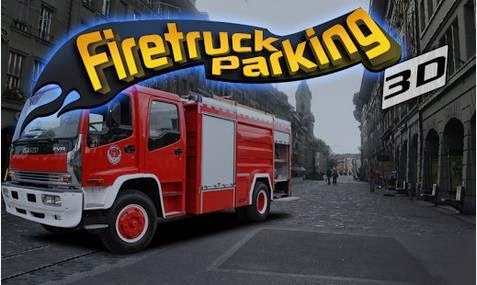 Fire Truck Parking lets you drive a large fire truck. Within the time limit, you need to drive the car to a location and park it properly. There are 20 different trucks that you can drive. It gives you an experience that is different from that provided by the common parking games using buses and cars. You can improve your levels and 20 such levels are available. Ever wondered what would it be like driving a cargo truck along the most difficult roads and terrains? Stop wondering and play this game. You need to deliver the cargo as fast as you can. You can control the steering of the vehicle by either tilting your device, visual steering or touch screen pad. You can upgrade levels.